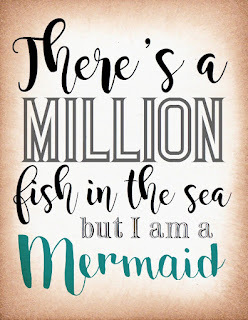 Sweetly Scrapped: Free Mermaid Quote Printable! 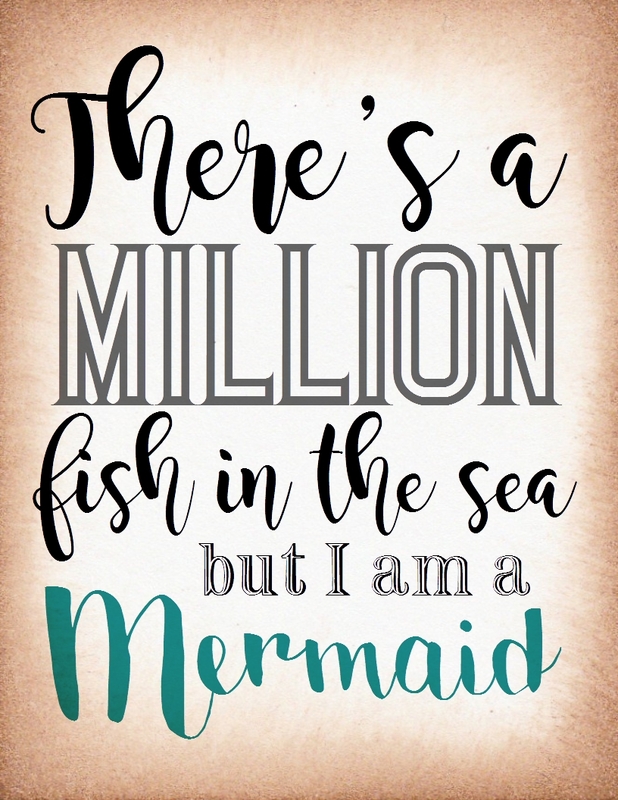 You can download this free printable by clicking right on it and then right click and choose "save as"
Thanks Emily. This is wonderful. This is way too cute! Thanks for sharing!